Are you recently sober and needing support and direction to stay that way? Have you come to terms with your addiction but struggle to maintain the motivation for sobriety? Are you working to adapt to the changes that sobriety as made in your health, relationships and ability to connect to others and enjoy life again? Are you looking for feedback and striving to learn ways to break the cycle of your addictive behaviors? If you answered yes to any of the above questions then you may be ready for outpatient counseling. 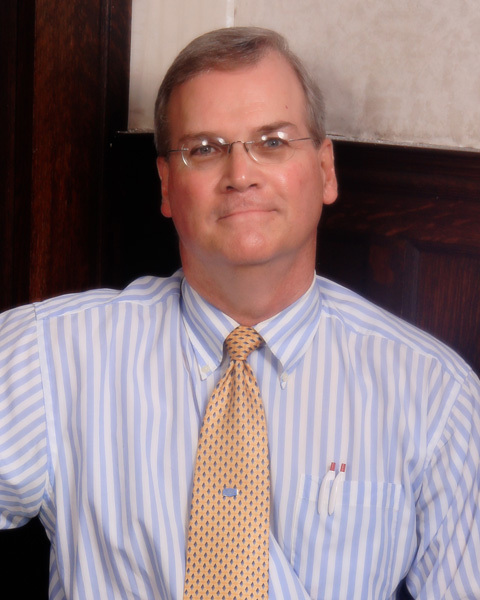 With over 35 years of working within the addiction in Lawrence and Beaver County I have focused my career on helping those who have been overtaken by their addictions work their way back towards a life worth living. 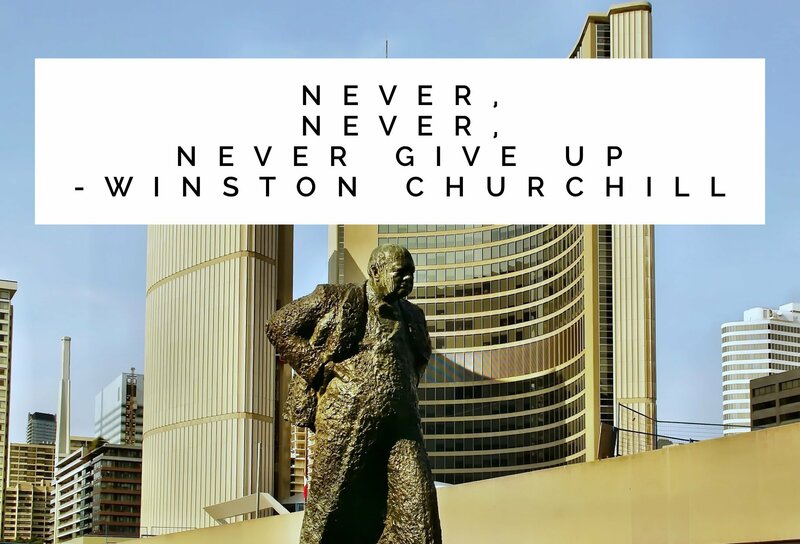 We will work towards establishing positive and healthy patterns that reinforce sober choices and learn to identify those that put you at danger of relapse. 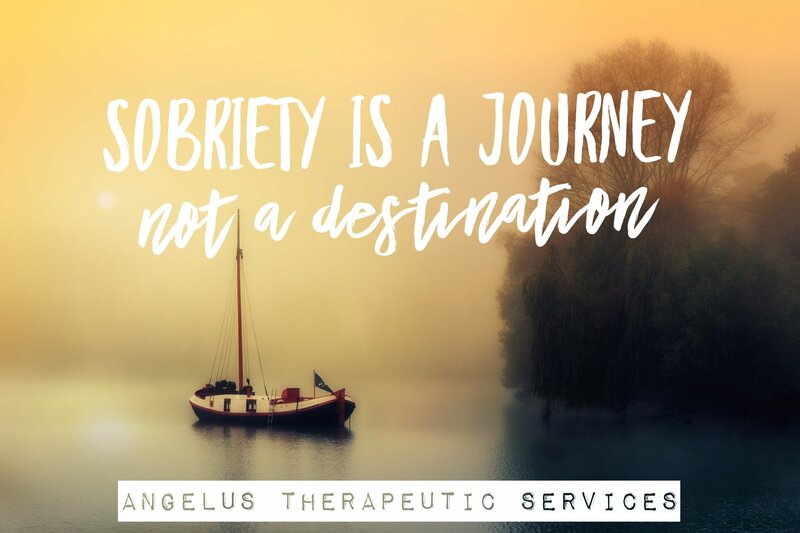 At Angelus I provide 1:1 counseling for those in recovery that are past the stage of active heavy drug/alcohol use. I will often work with detox, rehab and intensive outpatient facilities to ensure you are at the appropriate level of care and ready for the support that individual outpatient can offer. I take a very strait forward approach to addictions treatment. Reinforcing the importance of total abstinence to maintain sobriety. Focusing on the importance of changing routines, relationships and ways of thinking that often pull a person back into the addictive behaviors. We will look at stress factors, co-occurring mental health issues, trauma backgrounds, family dynamics and other life factors that can be playing a role in your addiction issues. Sessions will focus on teaching you how to recognize moods, thoughts, and situations that stimulate cravings. Working with you on developing ways to avoid these triggers, and replace negative thoughts and feelings with healthier ones that are more consistent with sobriety. Great! That’s all I do!! Sessions are scheduled between 8:00 AM-12:30 PM on Saturdays.